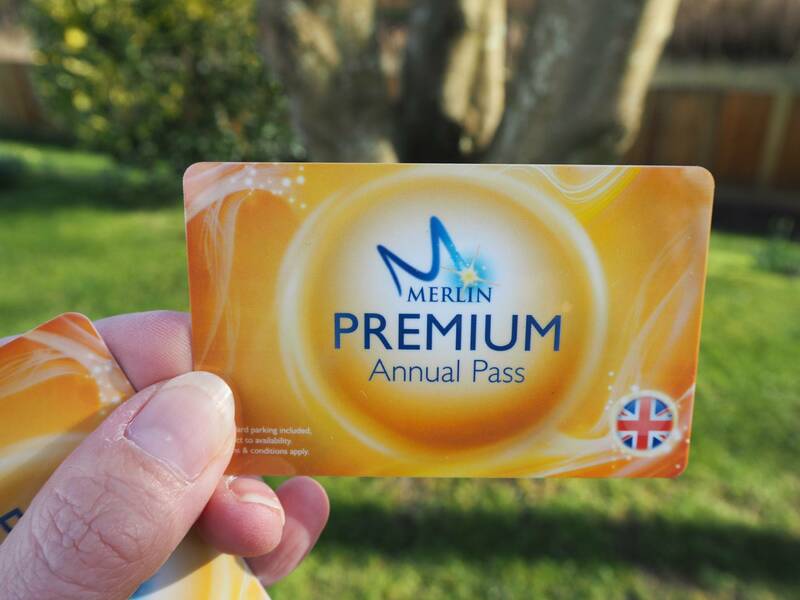 Over half term we took a trip to London and took full advantage of our Merlin Annual Passes. 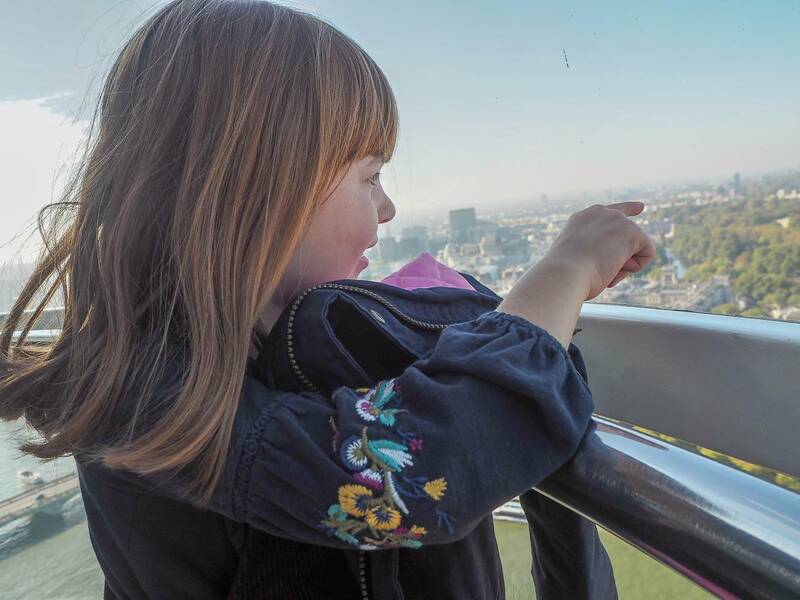 Alice really wanted to go up the London Eye, she had seen it on several films and its also a great way to show her more of London. As Merlin Annual Pass holders we were able to prebook a time slot for a cost of £1 per person to make sure we could get on. It also meant we hardly had to queue, which is brilliant when traveling with children. 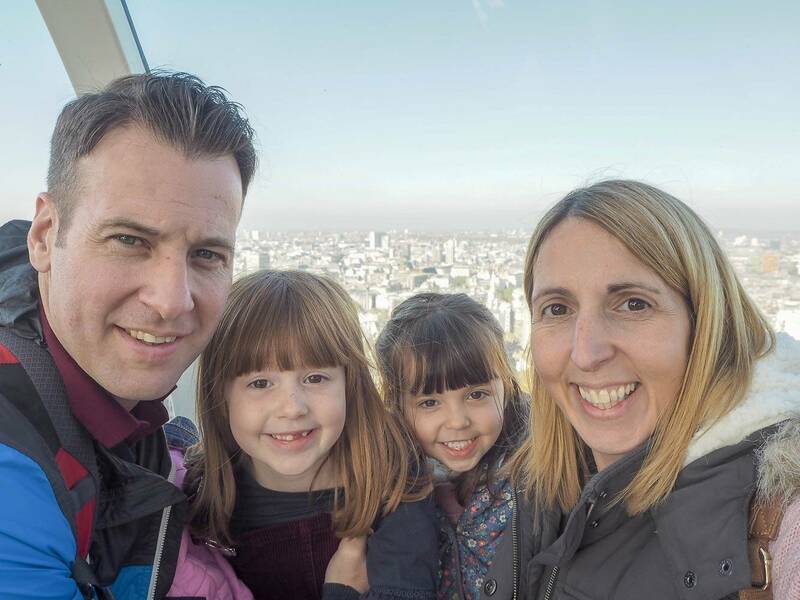 Andy and I had been on the London Eye before, but not together and it was the first time for the girls. 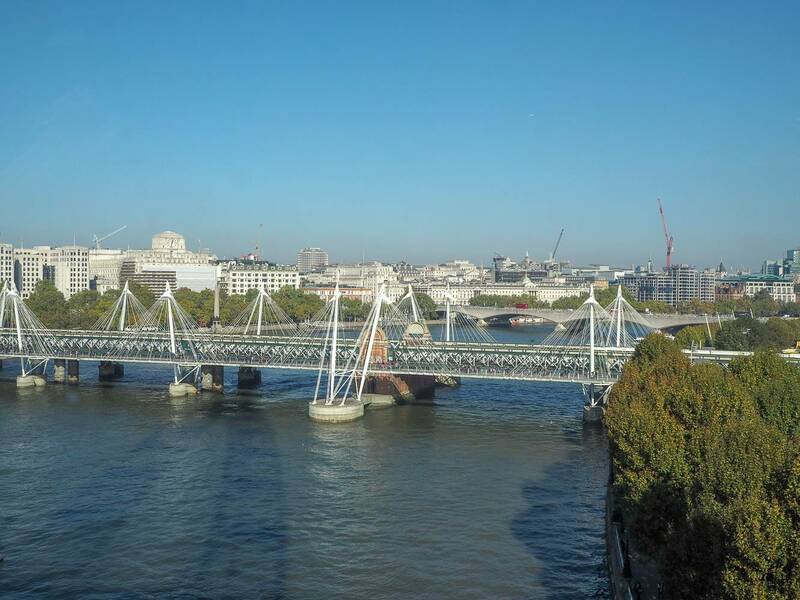 Sat on London’s Southbank it’s become an iconic part of London’t skyline. When you approach the front of the queue you are put into sections to ensure everyone enters the capsule in time. The capsules keep moving, as you walk onto it, but there is plenty of time for everyone to get in. As soon as you get on the views are amazing, we were very lucky to have such a lovely clear day. We could see for miles! It was really great to show the girls different parts of London as it moved around. It moves so slowly, that you don’t really notice it. There is a bench in the middle of the capsule if you want to sit down and there is up to 28 people in each capsule. Which tells you how big the capsules are, as it doesn’t feel overcrowded. 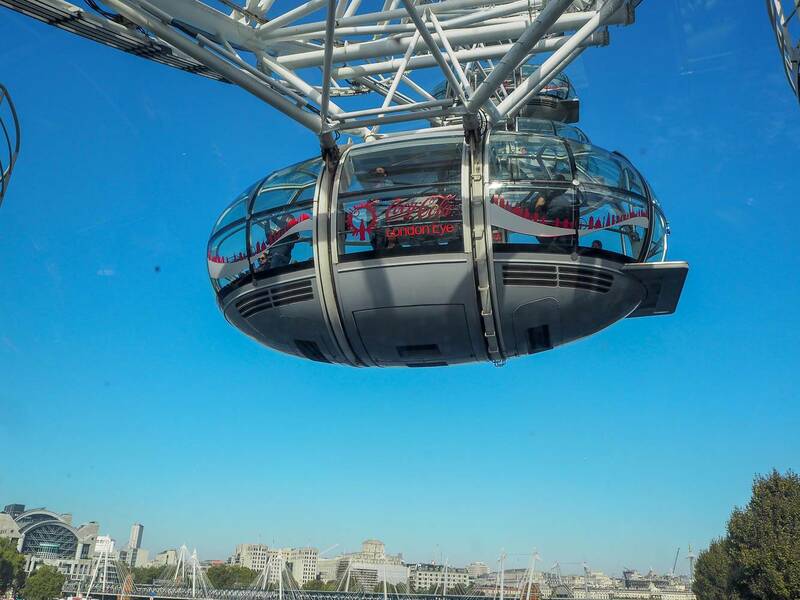 You can walk around the capsule easily and see in the full 360 views of London. I love the look on Alice’s face when we pointed out Buckingham Palace in the distance. Alice loves the royal family and is really fascinated by it all. I would love to take her to visit Buckingham Palace one day. 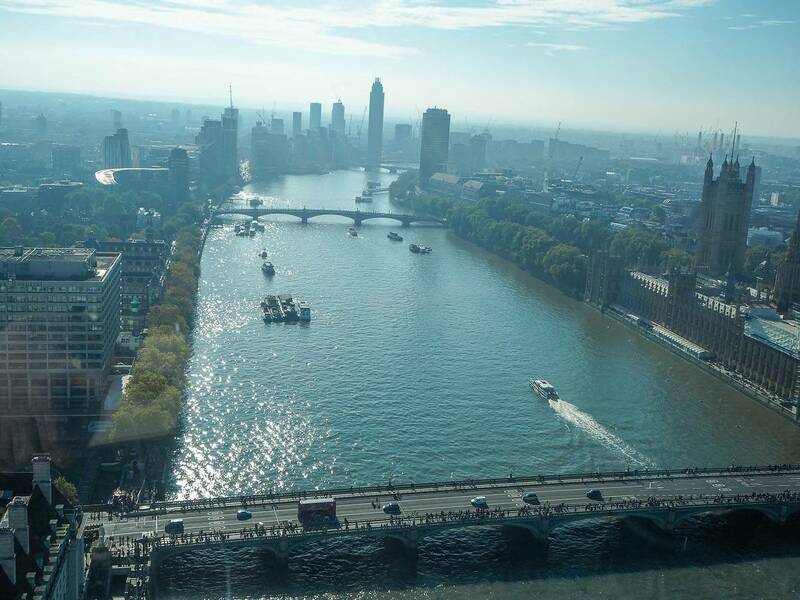 The views down the river thames are magnificent! 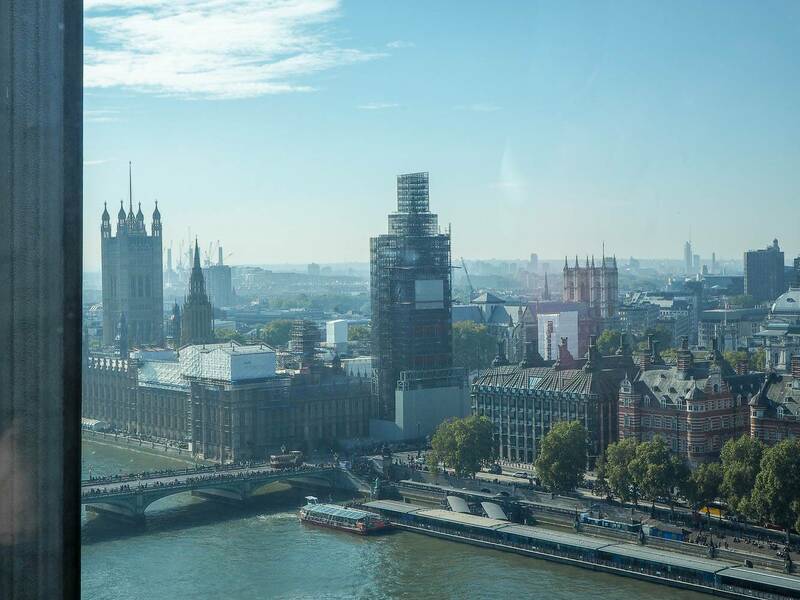 Even though Big Ben has scaffolding around it, while they are repairing it. It was still lovely to see and a sight that Alice really wanted to see. 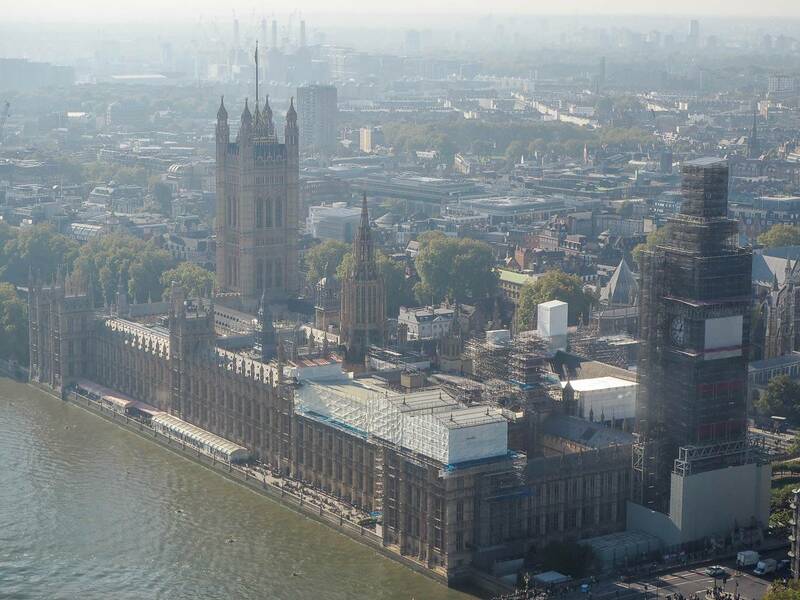 The Houses Of Parliament is a spectacular and seeing it from this view, is pretty amazing. You really get a feel for how big it is. The whole experience lasts 30 minutes, which is just the right amount of time to see everything and keep the children’s interests. 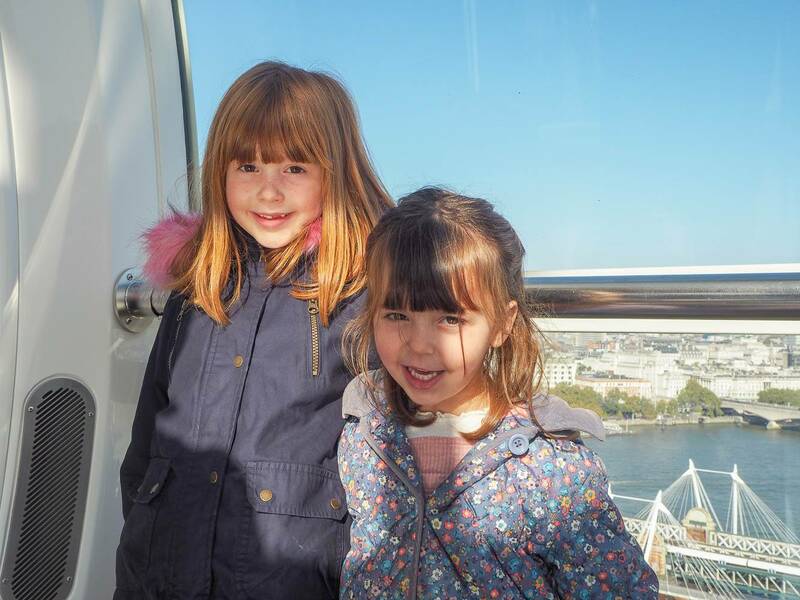 We loved our experience of the London Eye, the girls loved seeing London from above and it was something different for them to experience. 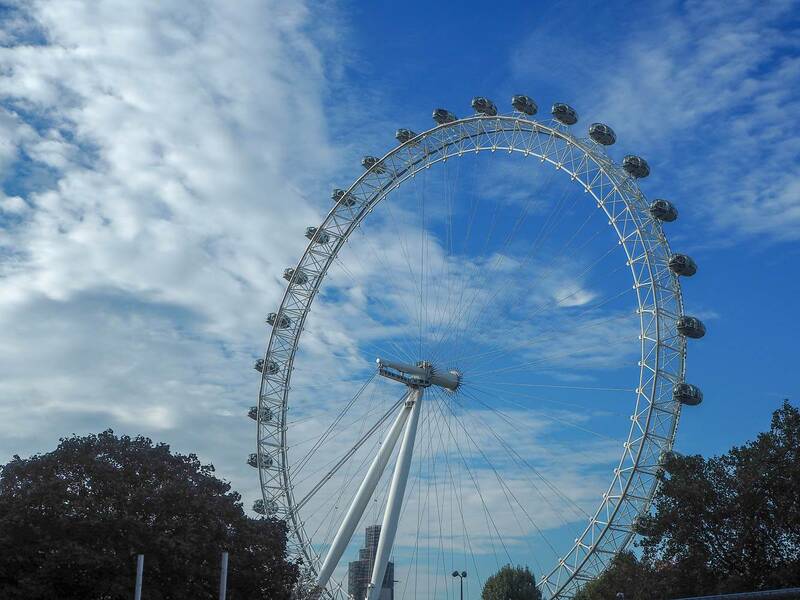 The London Eye is an iconic part of London and its lovely that we could share it with them. Near the London Eye, along the Southbank is Sea Life and we headed there once we got of the London Eye. You can also use your Merlin Annual pass here, and you can read about our trip here. Oh it looks amazing. I really want a day out in a London for a little sight seeing. Wow those views are amazing! 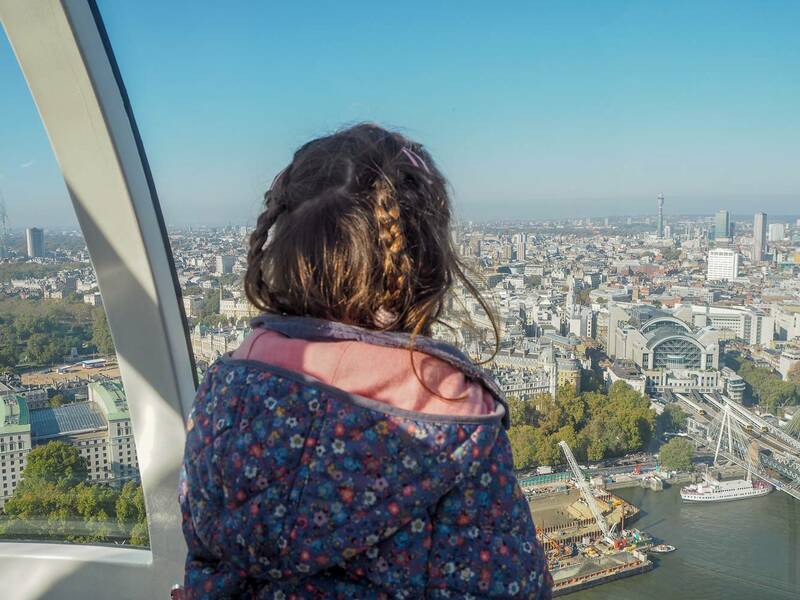 We have always wanted to go on the London Eye my daughter is desperate to do so….we might try and do it over the Christmas holidays. 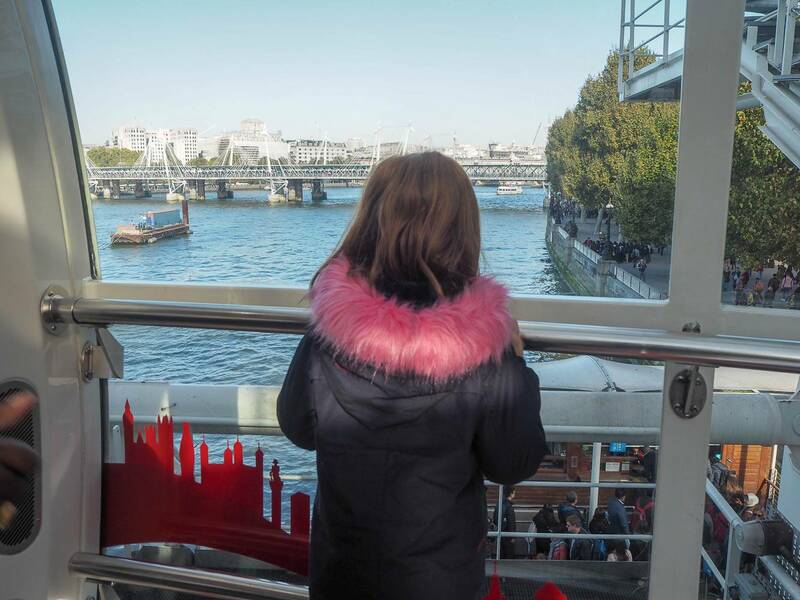 I loved the photos of London and it looked as though your girls had a great time. I did not know it was included in the Merlin annual pass. Can you still save Tesco vouchers for it as well? 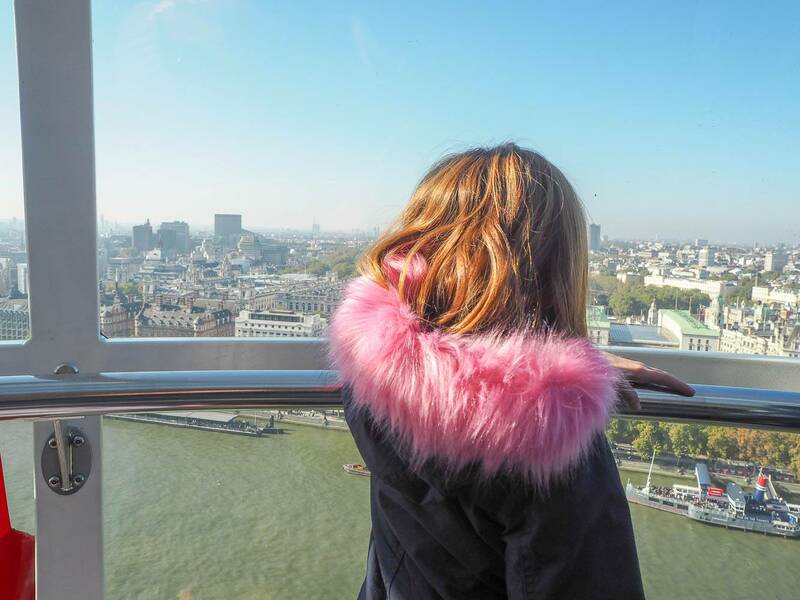 Oh we love the London Eye, it is a must-do if you are in London. I took my daughter last year and she was so nervous but absolutely loved it and the views are amazing. WOW what amazing views! 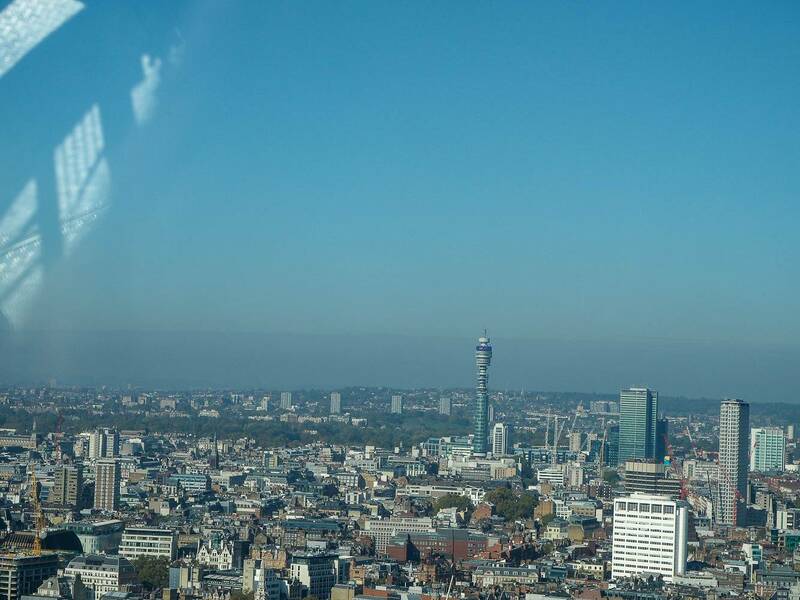 We are planning a trip to London with the kids next year and the London eye is definitely on our to-do list. It looks like so much fun! We did exactly the same thing as you. The London Eye then SeaLife. 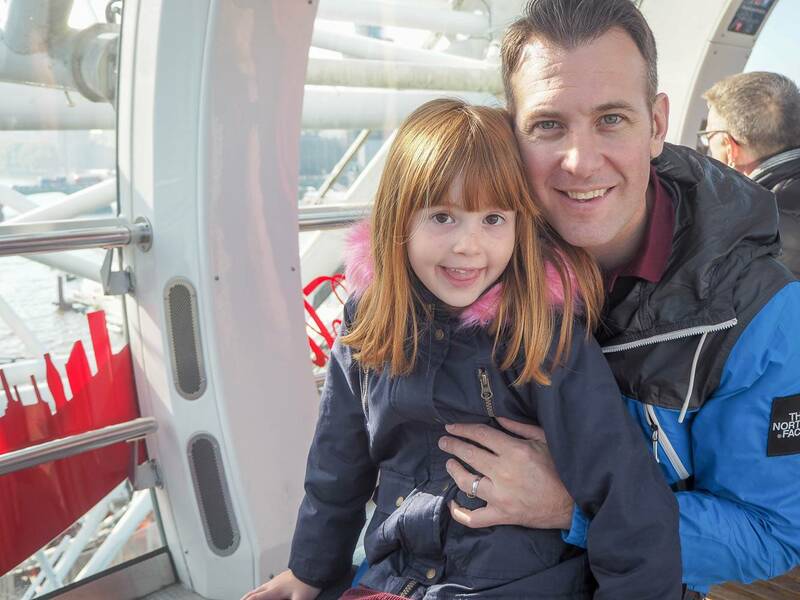 Our son loved the London Eye and he was only 3 years old at the time. Its such a great experience and one I want to repeat with him in a few years. Oh wow this looks amazing. My girls are always asking can we go to London and I definitely need to take them. This will be top of my list of things to do! 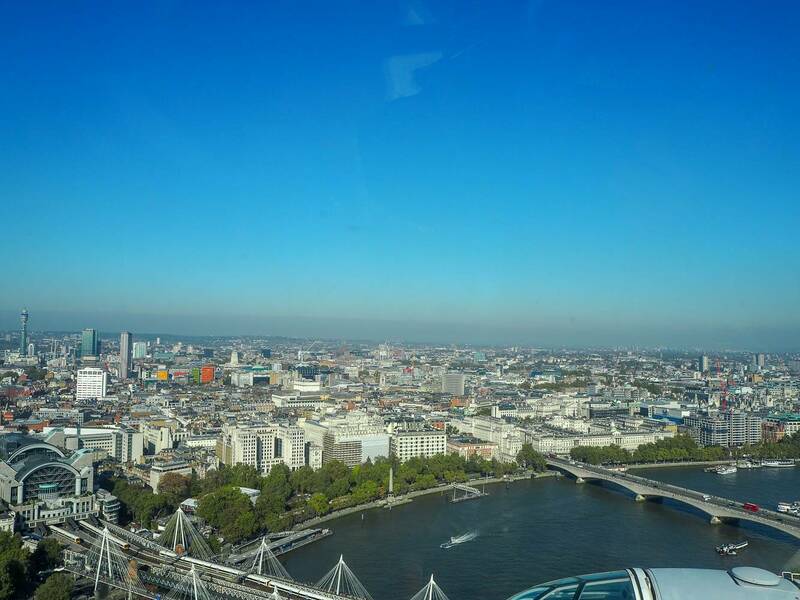 I have been on the London Eye before. The views are amazing. Do you know, I’ve never been on the London Eye! 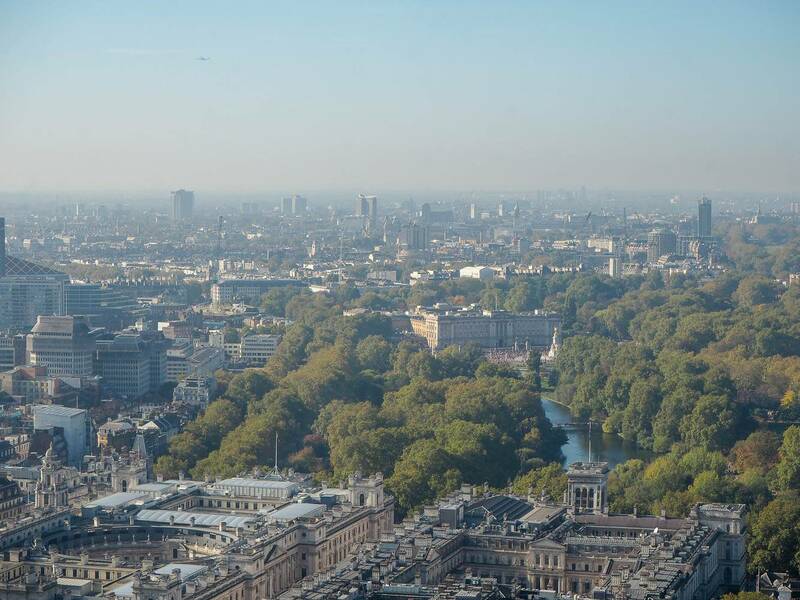 I keep meaning to take Max up to London and this would make the perfect activity as it’s near Waterloo so no tube required, and he’d love to see all the recognisable London sights like Big Ben and Buckingham Palace. Ooh you’re so brave!! I just about managed that one we did in Bournemouth together, I’m not sure I could cope with the London Eye! That said, it does look incredible and very safe, perhaps I need to stop being such a worrier and get it booked! Those views are stunning. I went on it years ago but I don’t think I really appreciated it and it was also a very grey day. It would be fab to go on it now with the girls.